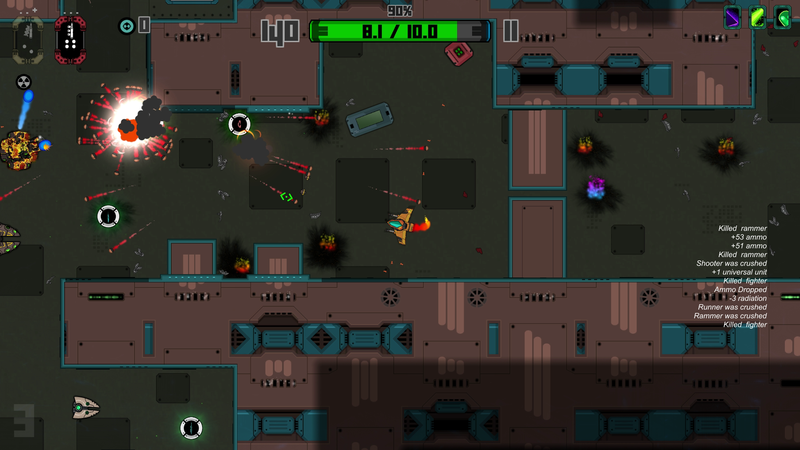 Atomic Heist is a sci-fi roguelike twin-stick shooter. 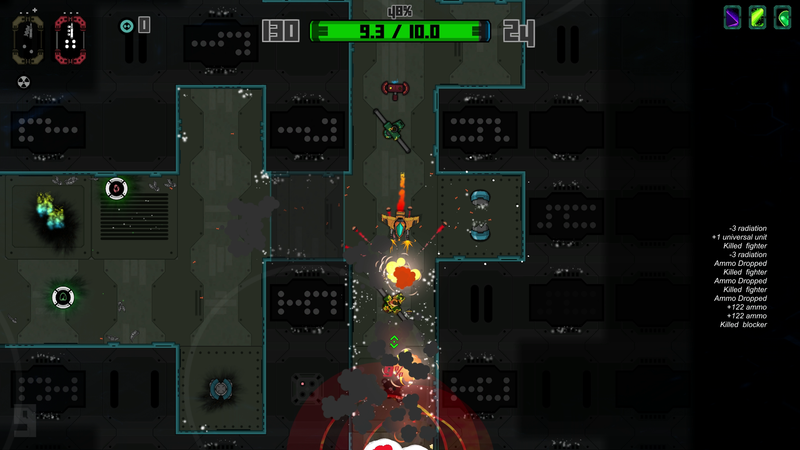 Control your combat ship and fight your way out of the overrun space station. 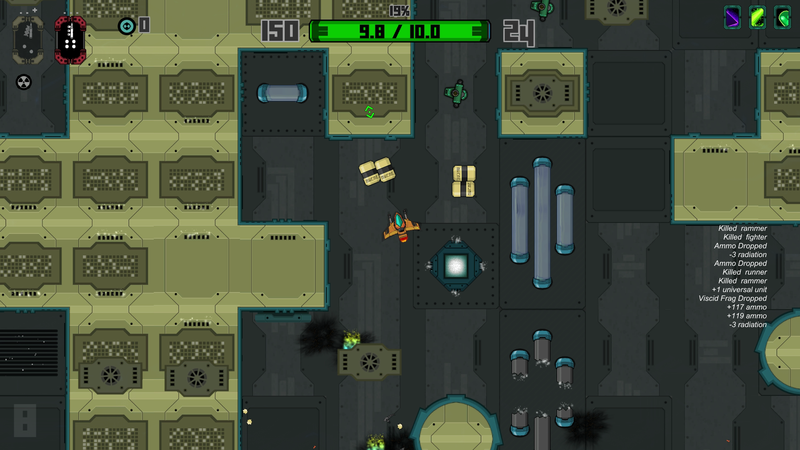 The nuclear core you have to steal is leaking radiation, so you need to hurry and escape! 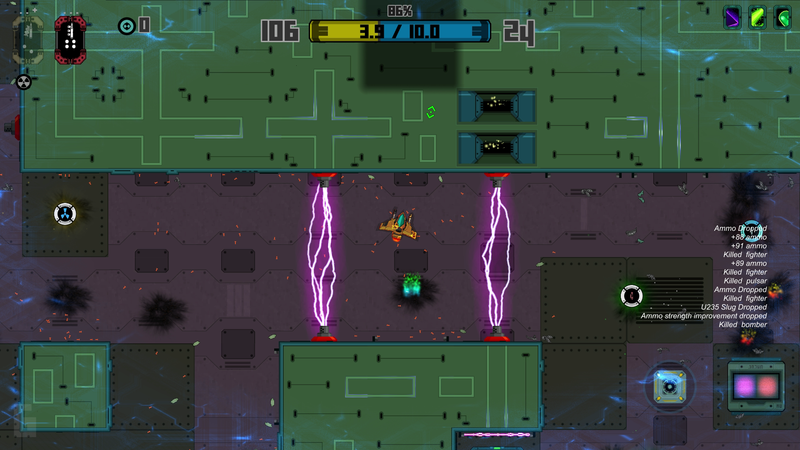 Manage your ammo carefully and collect power-ups to enhance your ship. 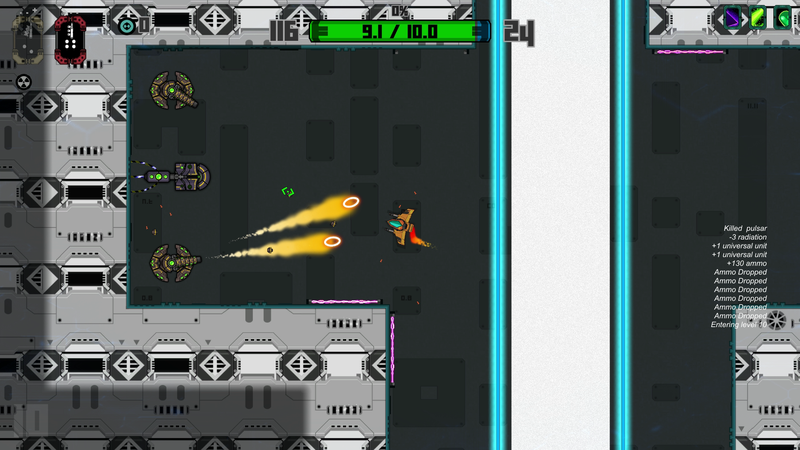 Discover the secrets of the space station and pull off the Atomic Heist. 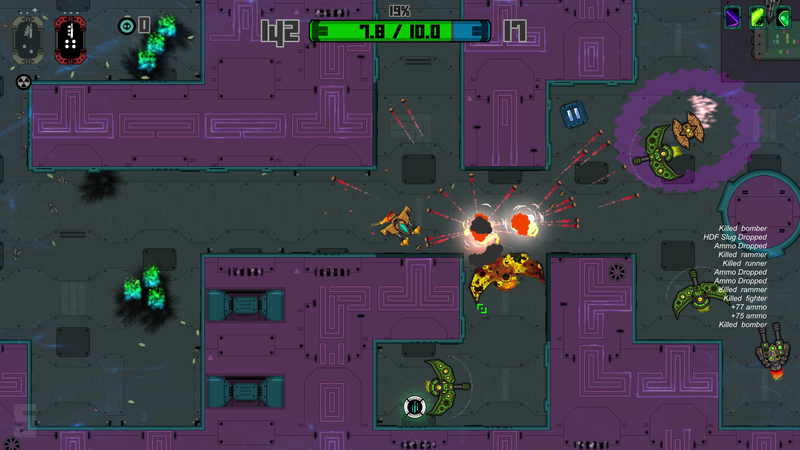 "Recommended game for fans of the genre"
"It&apos;s a tough game, but very rewarding." 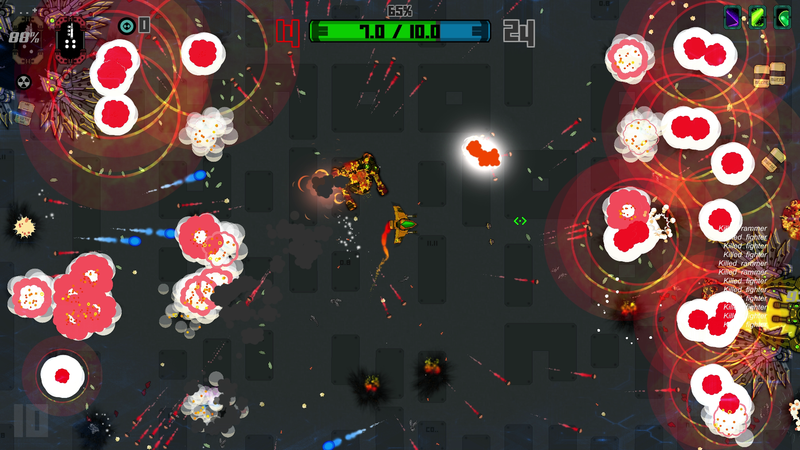 "It&apos;s a tough, but very addictive game. 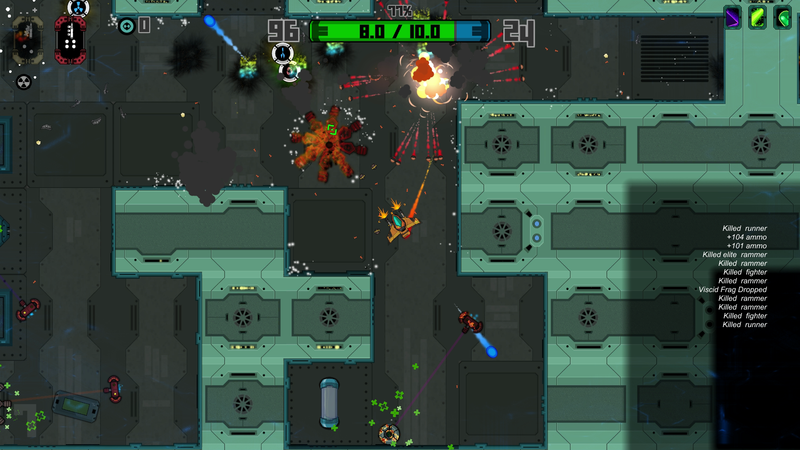 Well worth checking out for some intense roguelike space blasting."